Robert “Bob” McConn is a native Houstonian. He graduated from St. Thomas High School in 1966 and then attended the University of Notre Dame where he graduated in 1970. He went on to graduate from the University of Houston Law School in 1974, where he was a member of the Order of the Barons, the highest honor the University bestows on its graduating seniors. 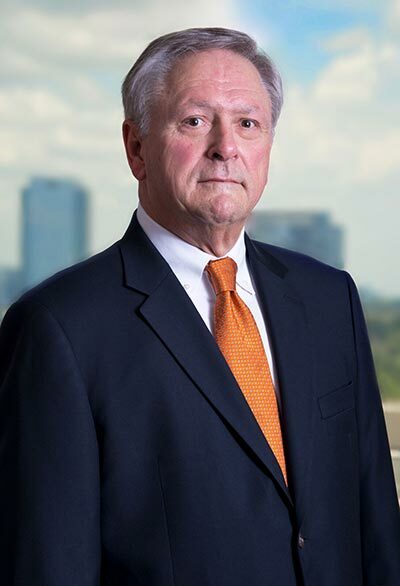 After law school, Bob began his legal practice in Houston at the law firm of Vinson & Elkins in the Insurance Litigation Section, and has maintained an active litigation practice ever since. 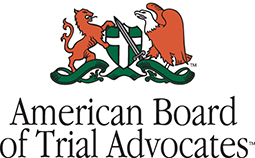 With extensive legal experience, Bob is a veteran trial lawyer who has tried many wide range of cases on behalf of both plaintiffs and defendants in various types of cases, including personal injury, products liability, commercial, and general casualty litigation. Bob’s litigation practice serves both publicly and privately owned companies in the transportation, manufacturing, construction and energy industries. © 2017 Taunton, Snyder & Parish PC. All Rights Reserved.